Fall Color of the Burning Bush. Euonymus alatus ‘Compacta’, also known as Burning Bush, creates a show-stopping fall foliage display painted in fire engine red. 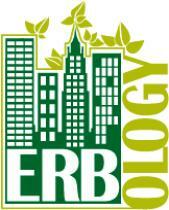 It is extremely prevalent in commercial landscapes, but it holds its own in a residential garden when planted in clusters or hedges. 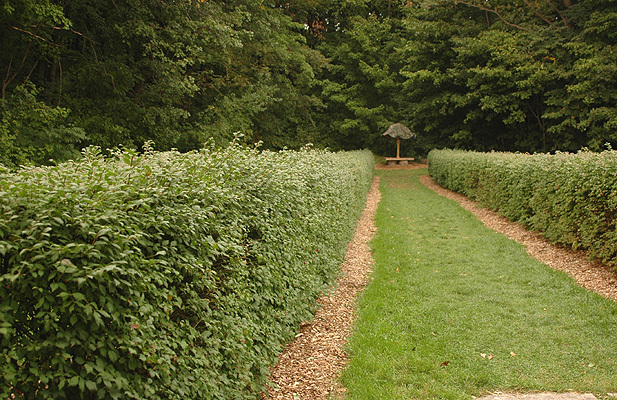 One of the best uses for Euonymus in a private garden is as a formal hedge. 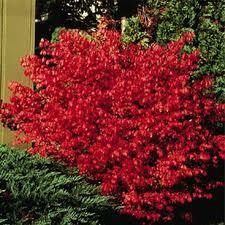 Burning Bush is a fast grower and is reminiscent in texture to Boxwood but with larger, deciduous leaves. Euonymus does not have any major ornamental characteristics in spring or summer. However, fall brings out a fabulous burst of flaming red that is nothing short of magnificent. Berries and Bark of the Burning Bush. 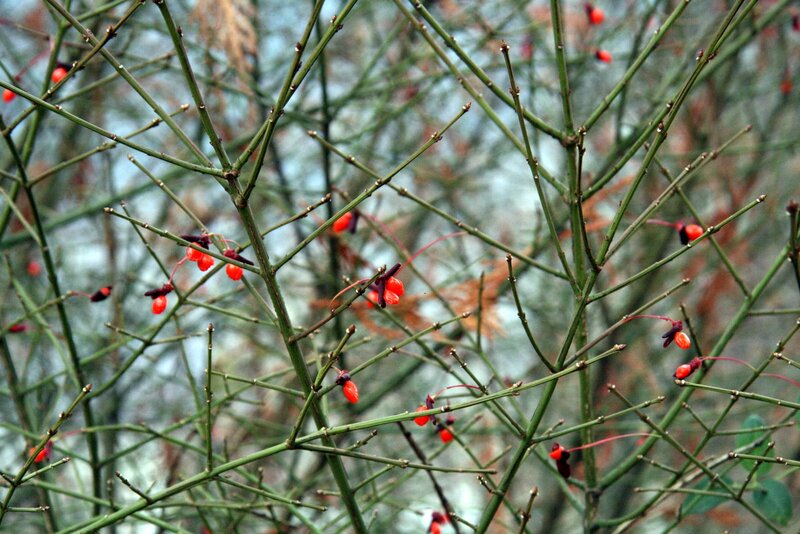 Winter interest includes bright red-orange berries and “winged” bark with ridges which makes Euonymus easy to identify. Newer growth is a lighter green while old wood is brown. Cut branches of the new growth with berries can be used in floral arrangements during the winter. Flowers are hidden in the spring/early summer and are very small and pale green in color. They are easy to prune, though if untrimmed, Burning Bush grows to be about 10′ tall and equally as wide. They are extremely tolerant of soil conditions and prefer full sun, but can handle some shade. The less sun, the more leggy this shrub will get. Fall color is also affected by sun exposure and will be more of a pink shade (less sun) rather than vibrant red (more sun). It is hardy to zones 4-8 and can handle urban stress situations. Several pests and diseases are common so keep an eye out for scale, cankers, and nutritional deficiencies.